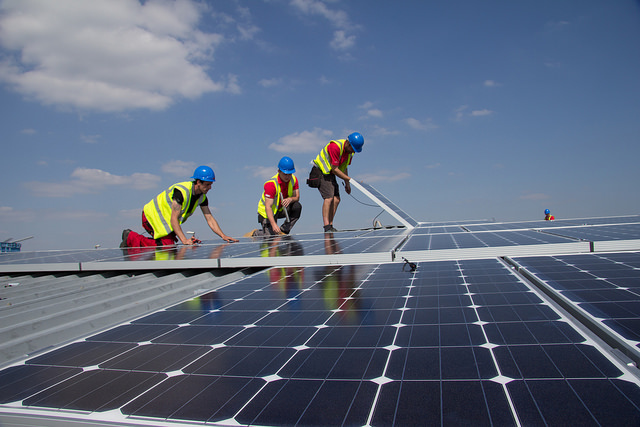 “When we first moved into our house a few years ago we looked at getting solar panels fitted, but they were just too expensive back then,” explained Susan. “So when I saw the competition in the paper I knew I just had to enter. Those weeks of religiously collecting the tokens paid off for Susan when she learned yesterday that hers was the lucky entry drawn out of the hat. “I was so shocked when the Citizen rang me to tell me I had won – I didn’t believe it at first,” she said. 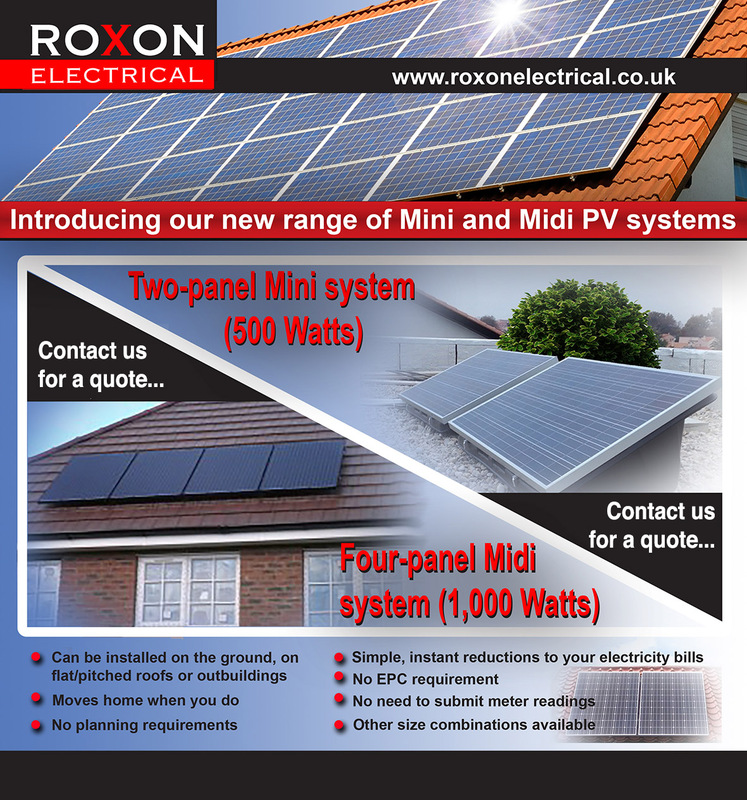 Roxon’s managing director Chris James said: “We’re delighted to hear Susan is our lucky winner and look forward to meeting her on Friday when we come out to conduct a solar survey of her home. 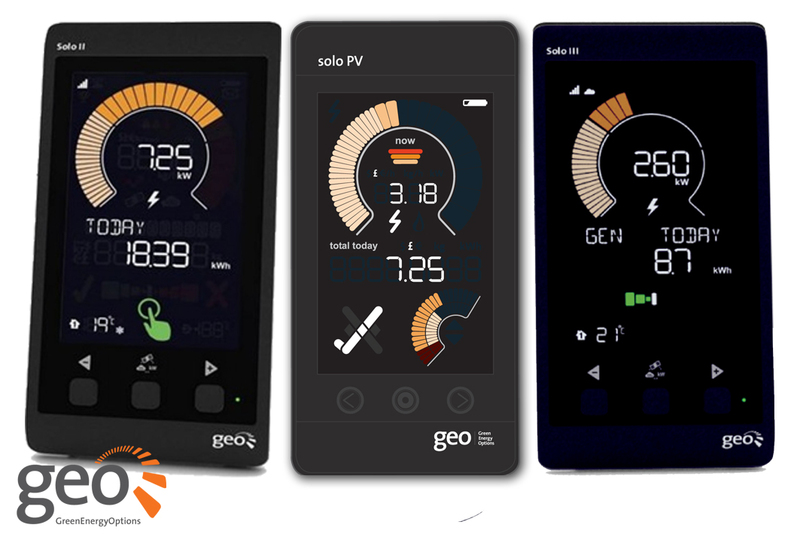 And, once her system is installed, not only will Susan benefit from seeing her electricity bills significantly reduced, she will also get to keep the all-important feed-in tariff, which could equate to several hundreds of pounds in tax-free income each year from the Government’s clean energy cash-back scheme. Those payments are inflation linked and guaranteed for the next 20 years – a fantastic source of additional income which will no doubt be greatly welcomed and put to good use by Susan and her family. 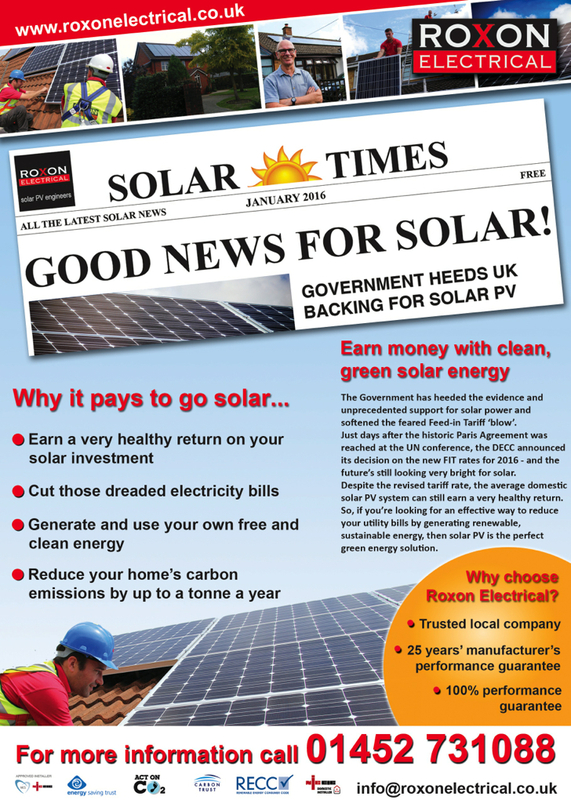 Promotions manager for the Citizen, Echo and Stroud Life, Maria Johnstone, said: “The ‘Win a solar PV system’ competition received a fantastic response from our readers. We had hundreds of entries. ♦ We would like to take this opportunity to thank the Gloucester Citizen, Gloucestershire Echo and Stroud Life for helping us in our quest to find a good home for our prize solar PV system and look forward to meeting our prize winner Susan on Friday. ♦ If you entered the ‘Win a solar PV system’ competition in the Citizen, Echo or Stroud Life, and you’re not Susan Adams, please accept our commiserations. However, all is not lost. 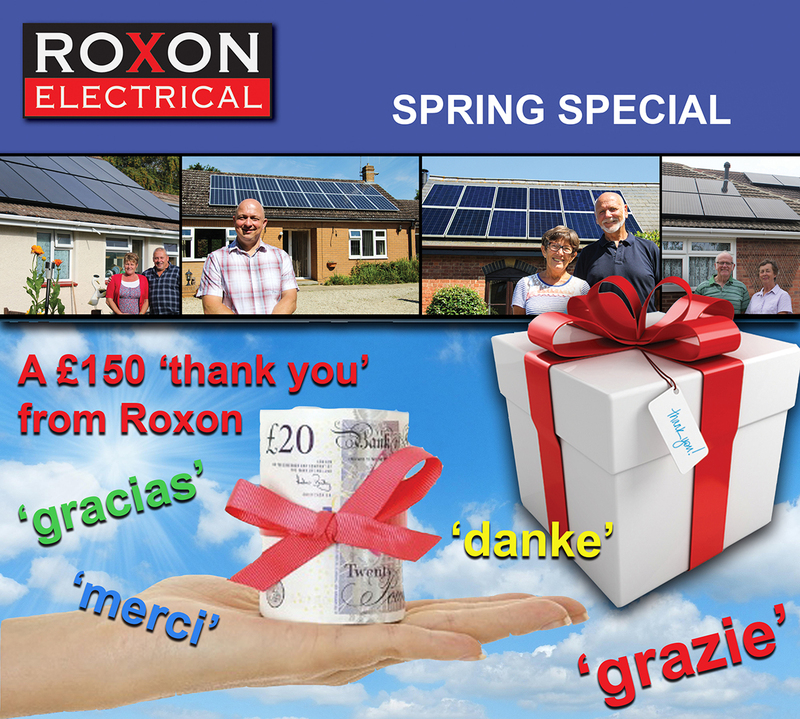 Even though you haven’t won the solar PV system, you can look forward to receiving a discount voucher via email within the next few days which can be used to claim an automatic £300 discount on a Roxon solar PV system.